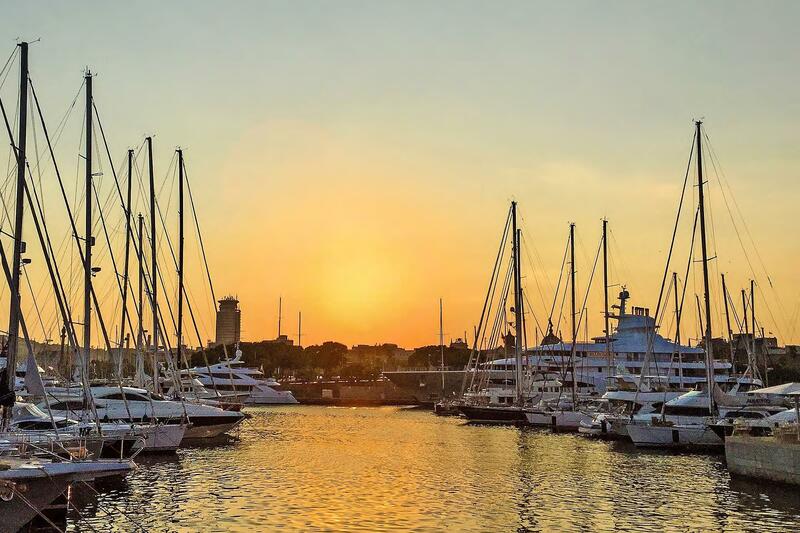 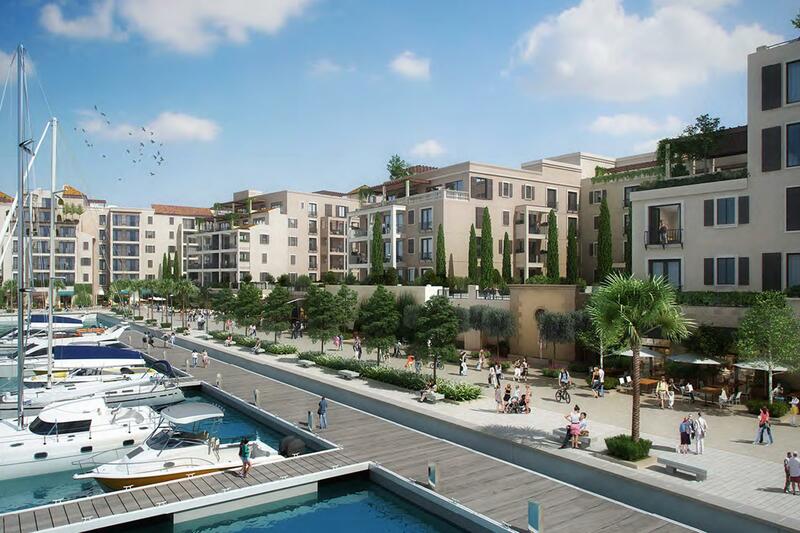 Gulf Sotheby’s International Realty is pleased to offer this luxurious freehold apartment in Port de La Mer, the latest development by Meraas. 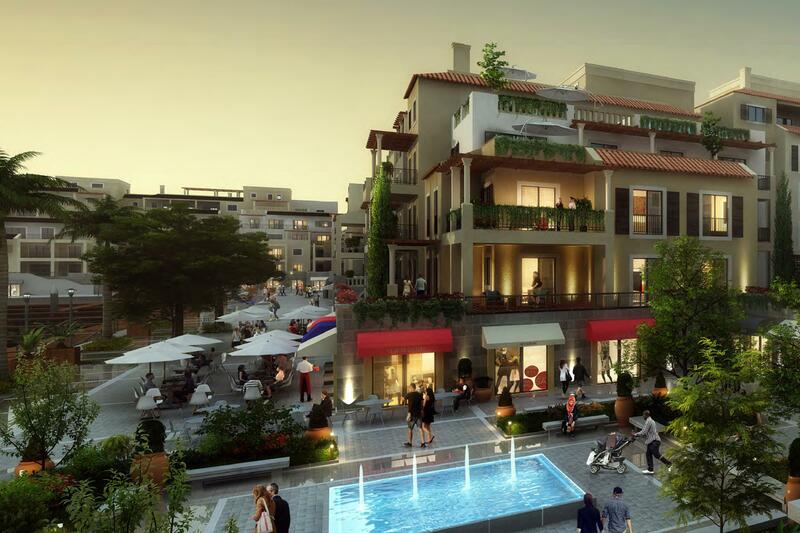 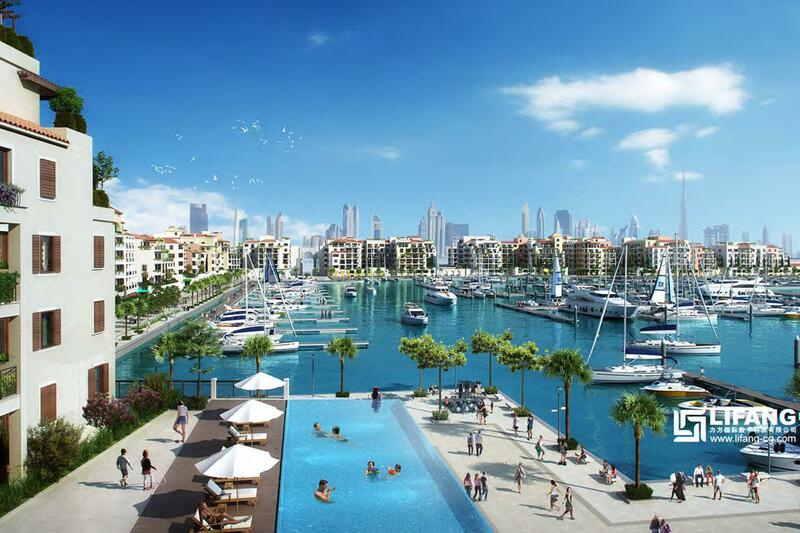 This project will be ready within 2 years and offers an attractive payment plan of 40% during construction and 60% on completion. 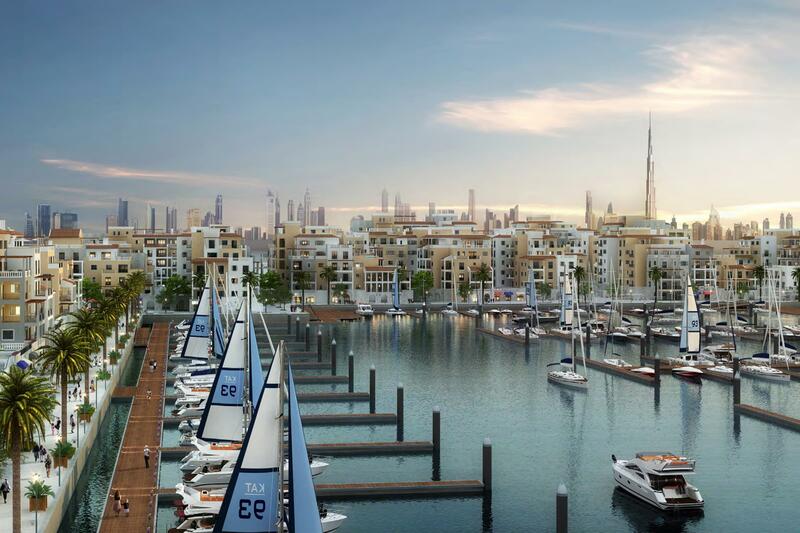 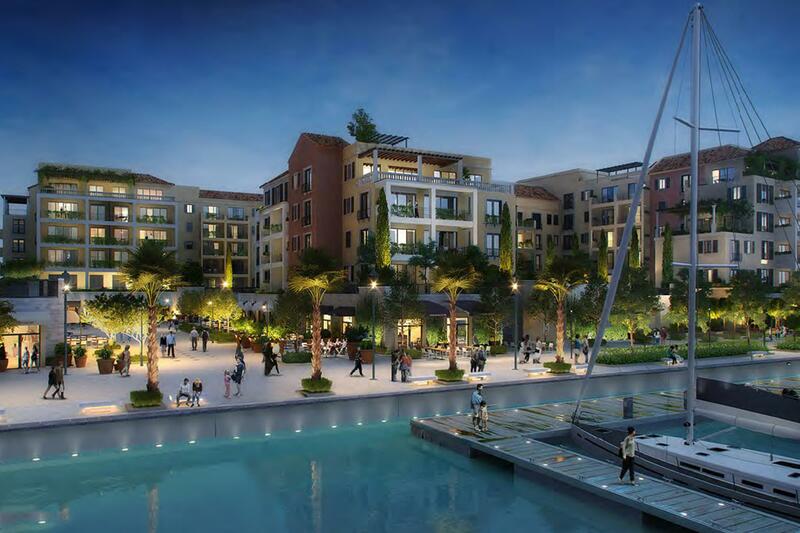 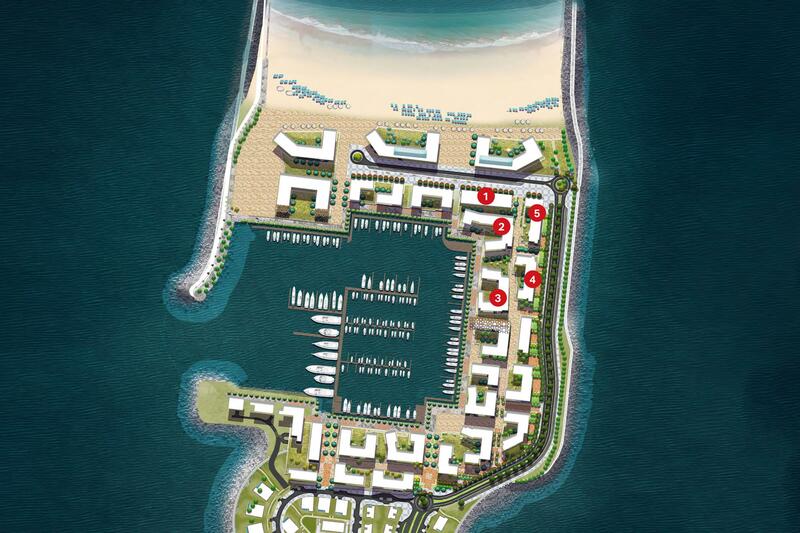 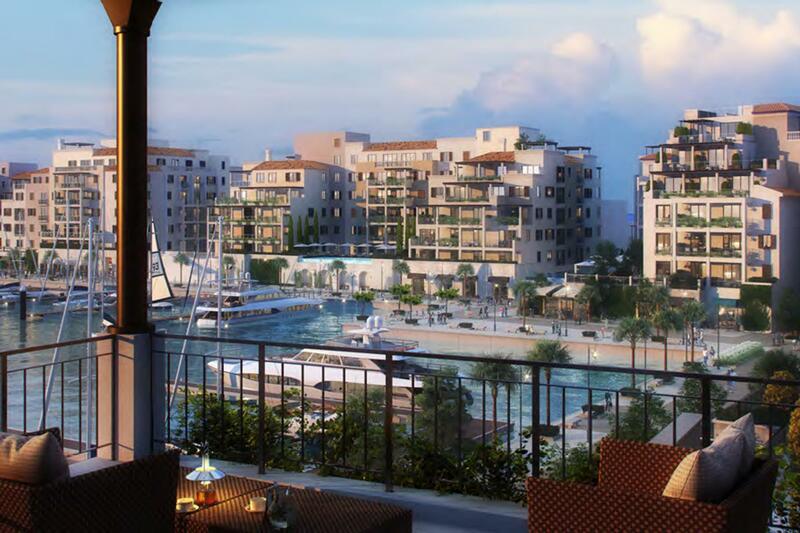 Port de la Mer is a private residential community comprising of a spectacular collection of 1, 2, 3, and 4-bedroom apartments located in the heart of Jumeirah directly on the sea. 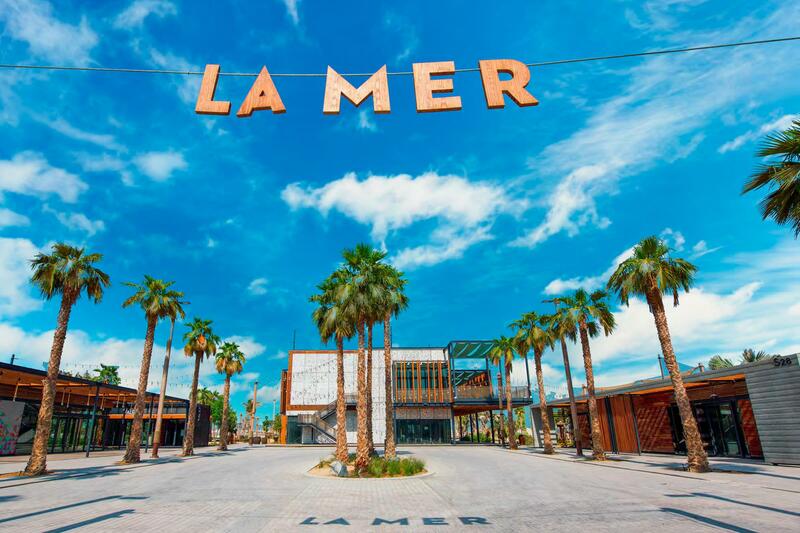 La Mer offers panoramic views of the open ocean and dubai skyline, It more than just a unique marina promenade and easygoing seafront lifestyle. 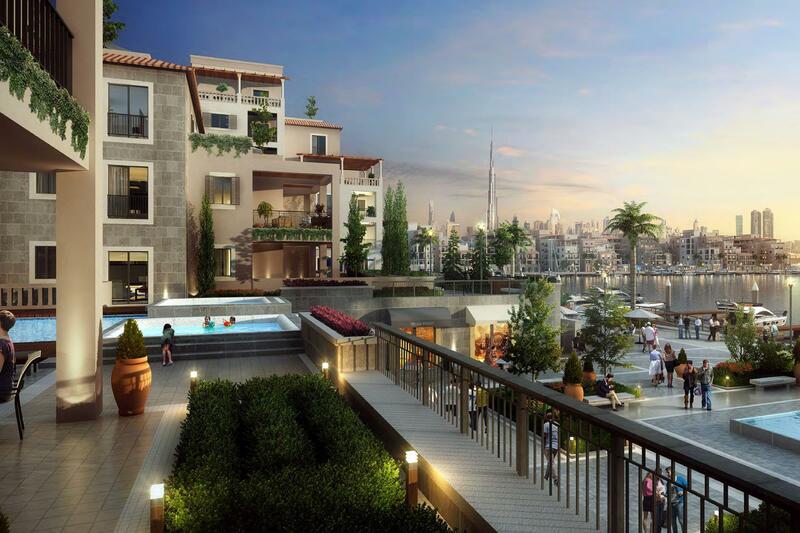 It is truly a one-of-a-kind island retreat within the city inspired by the allure of the mediterranean.